Huge Savings Item! 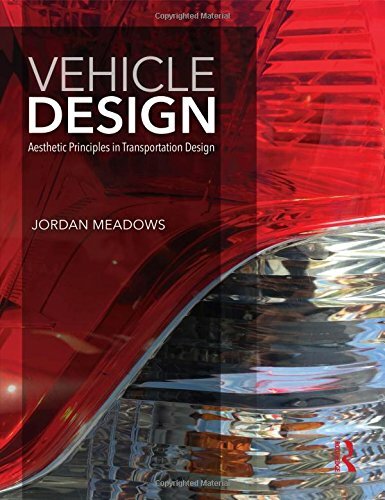 Save 17% on the Vehicle Design: Aesthetic Principles in Transportation Design by Routledge at Translate This Website. Hurry! Limited time offer. Offer valid only while supplies last. Vehicle Design guides readers through the methods and processes designers use to create and develop some of the most stunning vehicles on the road. Vehicle Design guides readers through the methods and processes designers use to create and develop some of the most stunning vehicles on the road. Written by Jordan Meadows, a designer who worked on the 2015 Ford Mustang, the book contains interviews with design directors at firms including Fiat Chrysler Automobiles, Hyundai Motor Group, and Ford Motor Company, amongst other professionals. Case studies from Ford, Mazda, and Jeep illustrate the production process from research to execution with more than 245 color behind-the-scenes images in order to help readers create vehicles drivers will cherish.